Guzet resort opening date will soon be available. 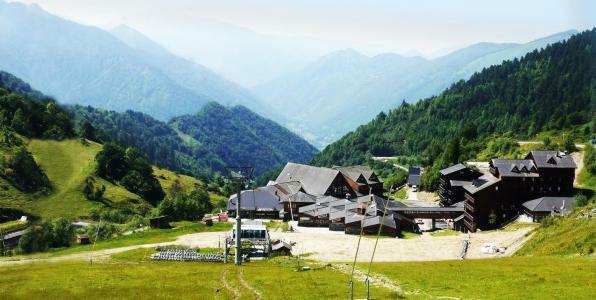 At the highest part of the valley, discover the Guzet resort situated at an altitude of 1100m and comprising of 350 chalets in the heart of a magnificent forest. The resort is perfect for family holidays especially for children with activities including donkey rides or introduction to trampoline bungy. Guzet is also ideal for fishing! The resort offers various hiking trails, lush surroundings and mountain bike circuits to enjoy the thrill. 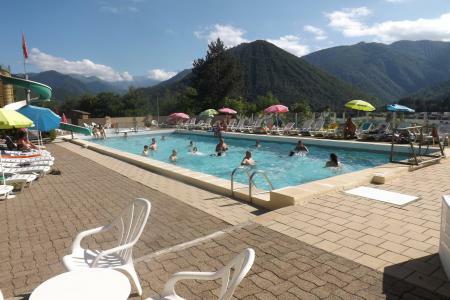 Book your accommodation in to Guzet resort, a few steps from your favourite activity.